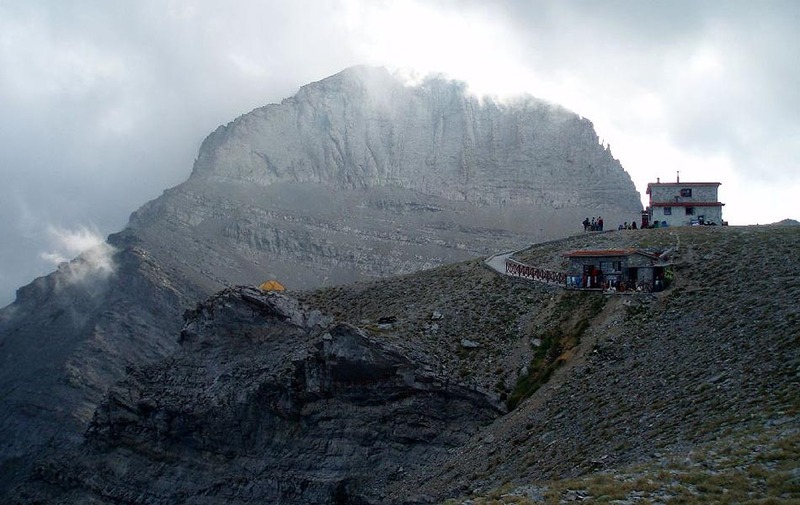 One of the most famous mountains in the world and the highest mountain in Greece. In Greek mythology Olympus was the home of the Twelve Olympian gods of the ancient Greek world – namely: Zeus, Hera, Demeter, Poseidon, Athena, Apollo, Artemis, Aphrodite, Ares, Hermes, Hephaestus and Hestia. Olympus has an almost circular shape with an average diameter of 26 km. (16 m), and area of approximately 600 sq. km. of area. The park has been expanded to around 24,000 hectares and the core of the park is about 4,000 hectares. 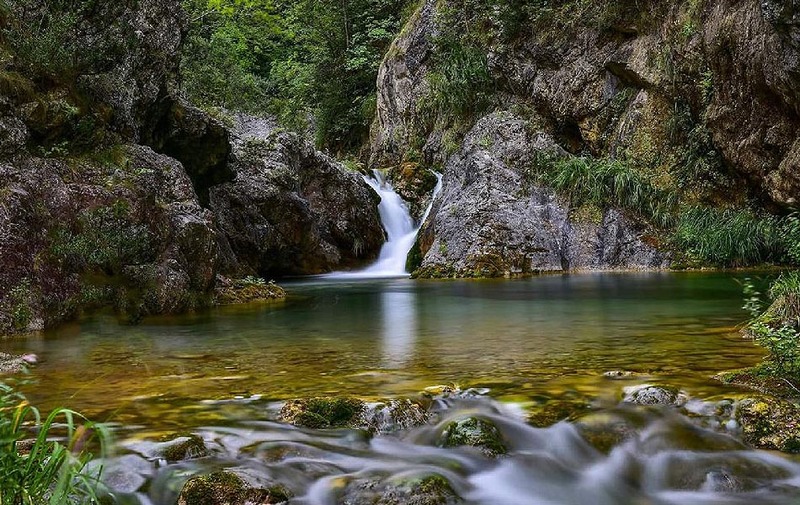 Olympus is considered one of the richest flora regions in Greece and it is the first National Park in Greece, declared in 1938. In 1981 UNESCO proclaimed Olympus ΄΄Biosphere Reserve΄΄. European Union has listed Olympus in the ΄΄Significant for Birdlife Regions of European Union΄΄. It is also registered in the list of Natura 2000 European Network as a special protection area and a site of Community interest. Officialy, on 2 August 1913, the Swiss Frédéric Boissonnas and Daniel Baud-Bovy, aided by a local hunter, Christos Kakalos, were the first to reach Olympus’s highest peak. Kakalos, who had much experience climbing Olympus, was the first to climb Mytikas. The whole region of Olympus was declared archaeological and historical site for the preservation of its monumental and historical character. There are also several Christian monuments that can be found on Olymous as well as many traditional settlements and villages. 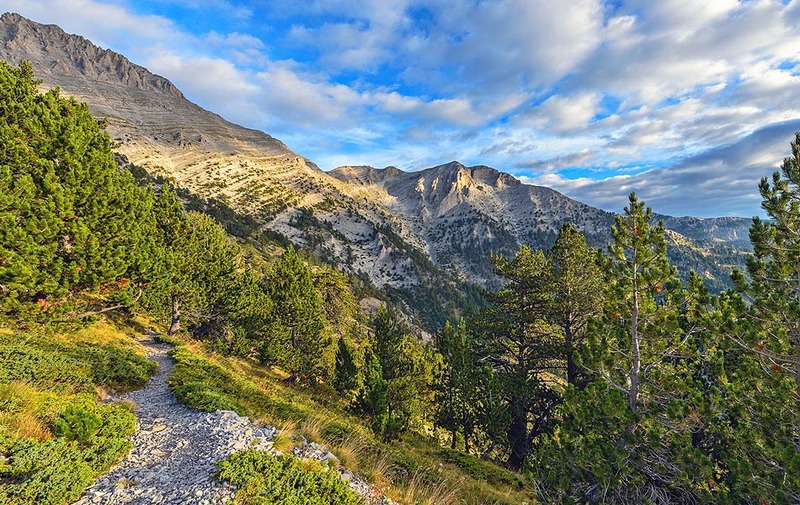 Hiking and climbing are among the most popular activities to get to know the flora and fauna of Olympus and to feel its unique mythological atmosphere. There are many routes of different technical levels and nine refuges that can be used both for short rest and overnight stays.